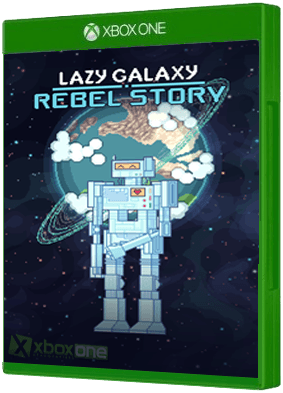 Lazy Galaxy: Rebel Story launches Dec 14th. Lazy Galaxy: Rebel Story is a challenging, squad-based shoot-em-up/bullet hell roguelite. Fly through tons of bullets, defeat various enemies and engage challenging bosses, all this to help a lonely robo..